You may be getting tired of that old apartment you’re renting or perhaps you just need something to better accommodate your changing needs. Well, before you pack up all your belongings and sign a new lease at the first apartment you see, make sure you check out all your options! To help you find the perfect, new place to call home, check out these tips to help your apartment hunting run smoothly. Make A List. Before you start touring apartments, make a list of your must haves. How many bedrooms and bathrooms do you want? This may be the first thing on your list because just those two answers can significantly narrow down your choices right off the bat. What types of features or luxury amenities are on your list? Remember, you want a place that will suit all your needs and have all the conveniences you want. Once you have your list, let the tours begin! Location. Are you looking for a luxury apartment in New Jersey? Florida? California? Depending on where you are planning to move, you need to figure out where you will be moving to. Perhaps you are staying in the local community where you grew up or you are moving to an area closer to work. While making a list is important, it’s also important to know where you want to move. Parking. Many apartment complexes have certain regulations about parking and figuring out what they are before you sign the lease could make or break the deal. Some allow for only one or two spaces per apartment and others just provide first-come-first-serve street parking. Make sure you investigate the parking situation because it could become extremely problematic. Just think – where will your guests park? Is that slender-spaced parking lot going to fit your truck or SUV? Be aware of the parking situation at every apartment so you know how convenient or not convenient parking will be. Neighbors. Parking and location aren’t the only factors in choosing the best apartment. Are the neighbors in your age range? Do they have kids? Take a closer look at the people who you may be living next to and see if their demographics fit your lifestyle. You want to find a place where you feel like you belong and have some sort of compatibility with. You never know if you’ll really need to borrow that cup of sugar from next door. Utilities. Is the apartment you are checking out include certain utilities in the rent or lease agreement? Sometimes you will find that complexes will pay for a portion of your water bill or garbage removal. Either way, a complex that offers that can save you money in the long haul and can be an added perk. Make sure you read the fine print before you sign so you know if you are getting the best deal! If you plan on relocating to another state, consider living in New Jersey because the Garden State has so much to offer that other states just can’t compare. The Garden State may be dubbed ‘the diner capital of the world’ but it’s known for so much more than that. Did you know in a study conducted by the Institute for Health Metrics and Evaluation, people who live in NJ have a longer life expectancy than anyone else in the entire country? This may be due to the fact that New Jersey residents have access to world class healthcare! If you plan on moving, check out new townhomes in NJ and luxury apartments because it’s the best way to get convenience, fun and affordability in a great location. 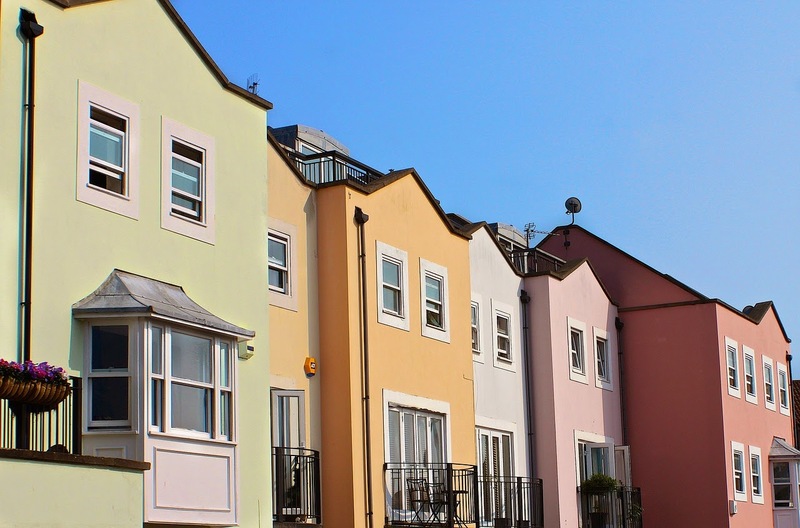 The NJ housing market is filled with great options so you will surely find the perfect place to call home whether it’s in a city or near the beach! The state offers over 125 miles of sandy beaches, easy access to major cities like New York City and Philadelphia plus some of the best produce in the country; it’s not called the Garden State for nothing – food and agriculture are NJ’s third largest industry. Among the beaches and produce, New Jersey is home to the most malls per square mile, more than any other locale in the country. This means you can easily find your favorite store within minutes of your home and participate in some much needed retail therapy. Finding something to do is never hard because the Garden State has over 50 resort cities and towns that help bring in billions of dollars of tourism revenue! Employment opportunities are quite vast in the state because the pharmaceutical industry is large and in charge with many big-named manufacturers putting a lot of people to work. You can also expect a number of food service jobs since the state is filled with diners, chain restaurants and more! New Jersey is also very ethnically diverse which fills the state with rich culture. When you decide to move, think about all the prime locations the state has to offer where you can be at the center of it all and nothing is too far away! It’s that time of the year again to capitalize on all that comes with the holidays and that means you want to take full advantage of the shopping season. This time period can benefit almost any industry because retailers will be selling products, restaurants will be packed with hungry shoppers and manufacturers/distributors are pumping out materials to meet those demands. With that being said, is your company ready for the holiday season? Getting ready for the holidays can be stressful but successfully meeting the demands of consumers can give you a bright outlook on the future. According to the National Retail Federation, consumers spent over $57 billion during Black Friday in 2013. If trends follow those of previous years, the 2014 Black Friday sales event will bring in even more money. In order to entice consumers, perhaps you should develop a sales offer that will be exclusively set on Black Friday because consumers love deals that can save them money. This can increase traffic to your business no matter the industry! Established businesses that have already scored their commercial spaces are able to benefit from the shopping sprees but don’t think it’s too late for your business to scoop up a property in a prime location. Speaking in terms of prime location, did you know New Jersey may be the best place in the country to find shoppers? 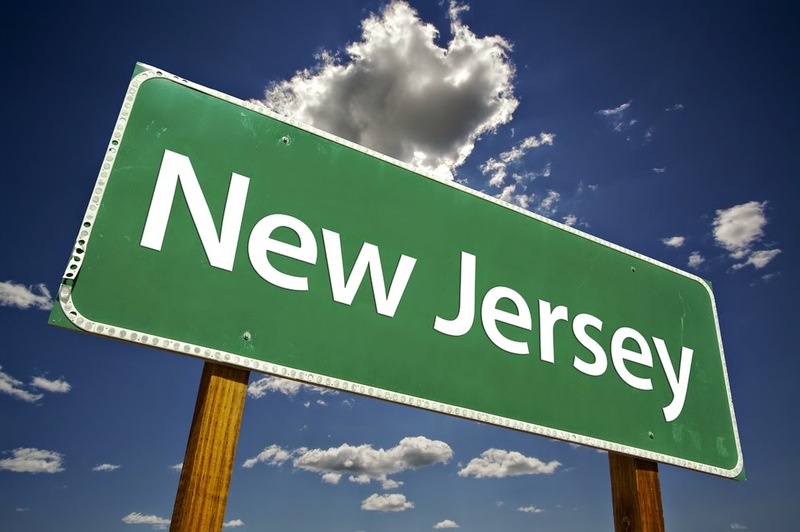 Out of the 300 million people that live in the country, New Jersey tops the list at the highest population density in the US with an average of 1,030 people per square mile! It might be a smart business decision to seek commercial property in the Garden State because there’s just so much buying potential from consumers. Finding the perfect commercial property for lease in NJ may give you the chance to see some green this season. When looking for a property, you want to make sure it is strategically located in densely populated areas with pedestrian-friendly setups. To ensure the location of the property that will benefit your business, take notice of how well neighboring companies perform. 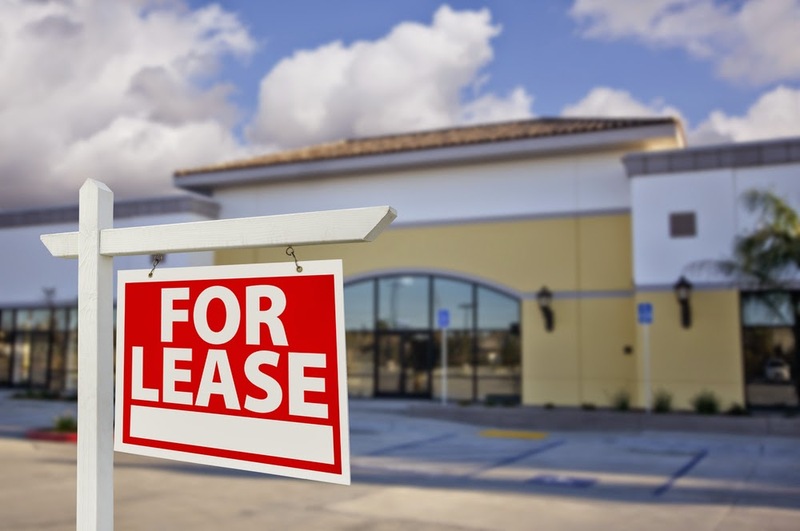 If they have a consistent amount of foot traffic, then it’s time to sign your lease next door!